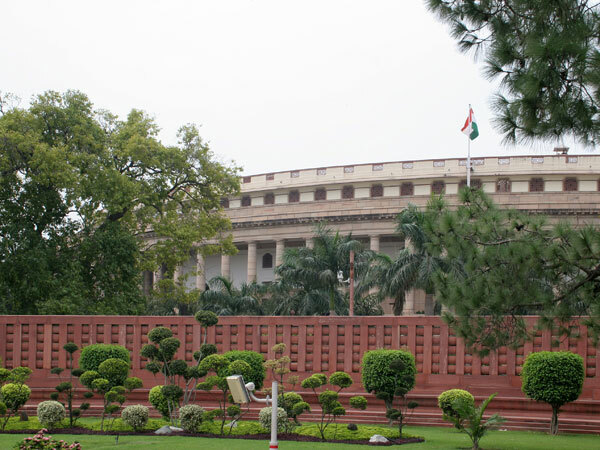 New Delhi, May 12 (UNI) Delhi Pradesh Congress Committee President R B Sharma today hailed the passage of the Delhi Laws (Special Provisions) Bill that sought to impose moratorium on the sealing drive in the city for one year, by the Lok Sabha. 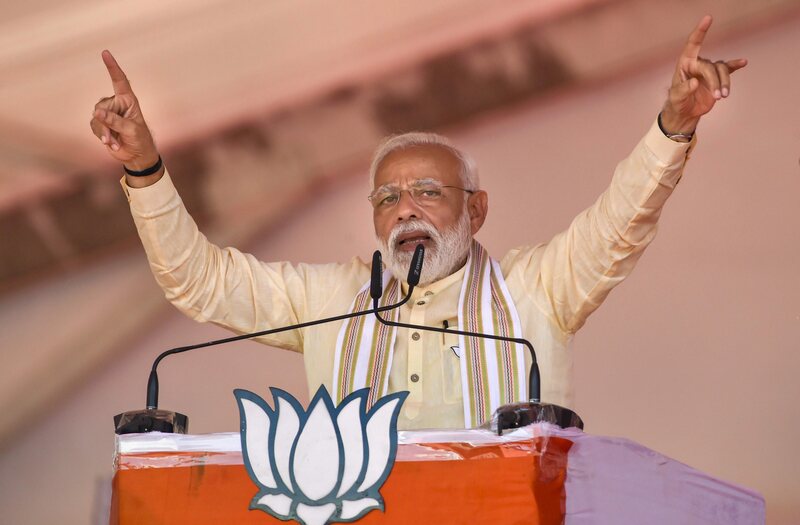 Thanking the Prime Minister for the bill, he expressed hope that with the stopping of the sealing/demolition drive, Delhiites would now heave a sigh of relief. In one year's time, the Tejinder Khanna Committee would have gone into the issue deeply and come out with a comprehensive report that would protect everybody's interests, he added. Delhi Assembly Speaker Prem Singh congratulated the Centre for bringing the bill, saying it was a bold step. It would bring relief to lakhs of people in the national capital, he added. Meanwhile, BJP Delhi Pradesh President Harsh Vardhan has said the Bill would provide relief too late and too little. It would result in a sword hanging on the heads of the people of Delhi for one more year. During the survey of illegal construction the corrupt officers/employees would take bribes, he claimed. Had the bill given amnesty to the people and made arrangements for implementation of an amended Master Plan 2021, then the people could got some relief, he said. Leader of Opposition in Delhi Assembly Jagdish Mukhi also said it ''was too little, too late.'' The temporary relief had been given with an eye on the Municipal Corporation of Delhi elections in February 2007, he added.